Looking to organize a trip to the Reno Tahoe area? GET VIP RATES AND ACCESS TO SPECIAL AMENITIES. Let our group coordinator build the perfect itinerary. From beginners to Scratch Players, the Eldorado Resort Casino specializes in VIP Customized All-Inclusive Golf Packages! 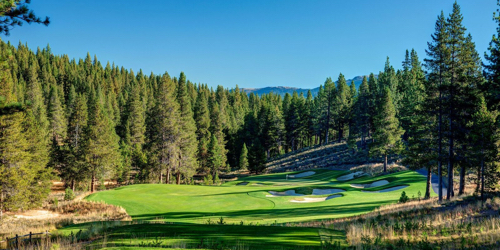 With more than 35 courses only minutes away, a custom golf adventure is available with just one call. Example of amazing courses we can offer. When calling 855-728-1995, please mention you saw this golf package on CaGolf.com and mention promo code: Ask for Mark (then Mention GolfTrips.com for special packages). Grays Crossing reserves the right to change price and offer at anytime. Prices and offer are subject to change without notice. CaGolf.com is not responsible for errors posted in this golf package.